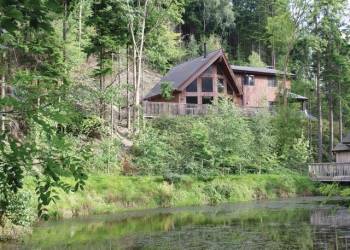 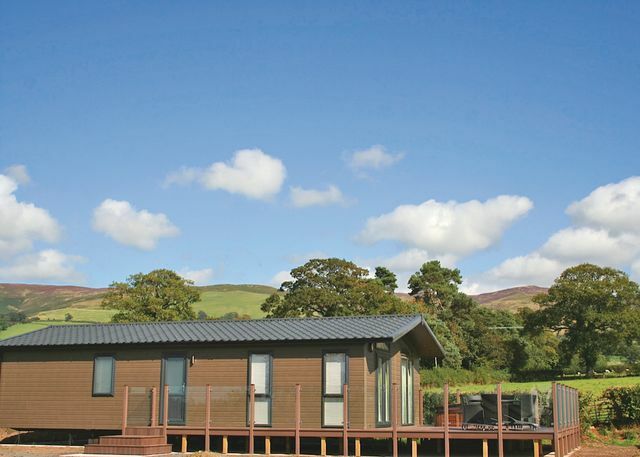 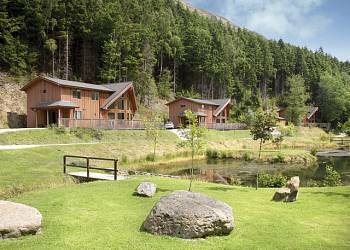 We have 7 quality lodges to choose from in Denbighshire. 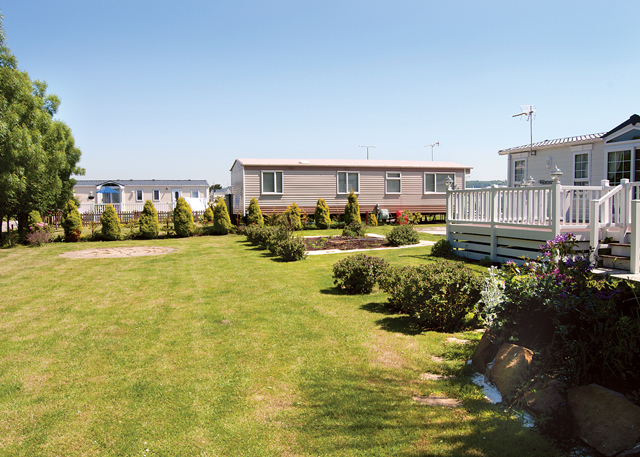 If you know which area within Denbighshire you want to enjoy your self catering lodge holiday you can use the town links on the right to refine your search to that area. 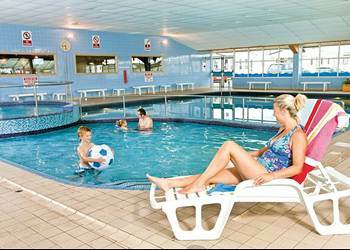 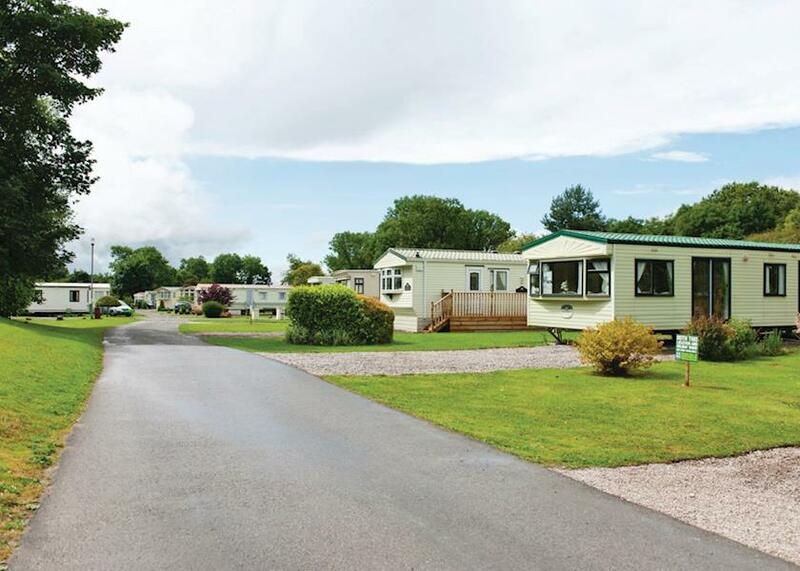 Whatever your plans are for your holiday, Denbighshire is a fantastic location with lodges and parks to meet your every need. 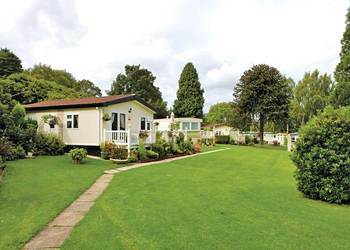 If lodges are not your cup of tea, or there is no availability, then why not look at the extensive range of cottages or holiday caravans on offer in Denbighshire.